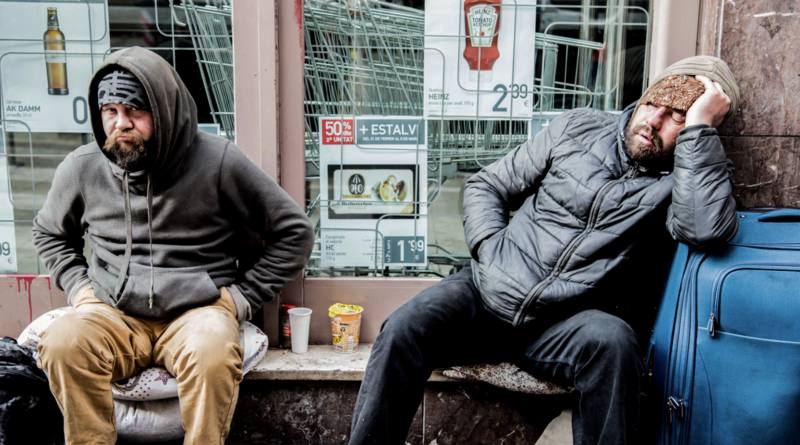 More and more, evidence shows that effective connections with clients struggling with homelessness—especially youth—can be made online. Madeline is a student at the Boston University School of Public Health, pursuing certificates in Program Management and Maternal & Child Health. She is particularly drawn to adolescent mental health and development, as well as social enterprise as a tool to address health challenges around the globe. This article originally appeared on Public Health Post. Public Health Post informs and inflects the broader conversation on health. Every day we feature new articles about the state of the health of the population. We invite policymakers, journalists, academics, and practitioners to share their work in ways that can influence policy on a local, national, and global scale. Our editors, working with graduate student PHP Fellows, tell powerful population health stories in a way that combines data visualization of health statistics, traditional long-form journalism, interviews and debates, and video and curated content. We want to join and drive the national dialogue on public health issues.